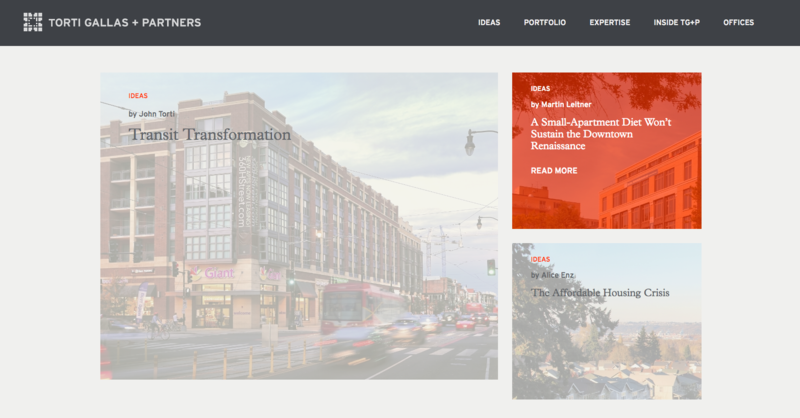 Interface launches new online presence that aligns a new brand identity with a content and media strategy. Torti Gallas + Partners has a new brand thanks to the creative and talented team of HZDG. Interface has been working with the partners at TG+P to align their business units with the new brand themes and develop an online experience to tell their story. The new website is built using the years of marketing data organized within iDAM digital asset management tools also provided by Interface.